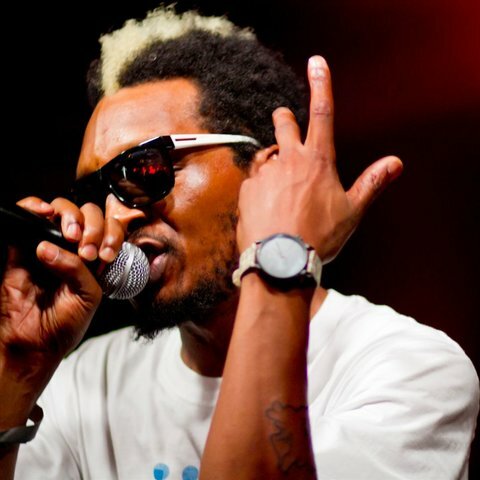 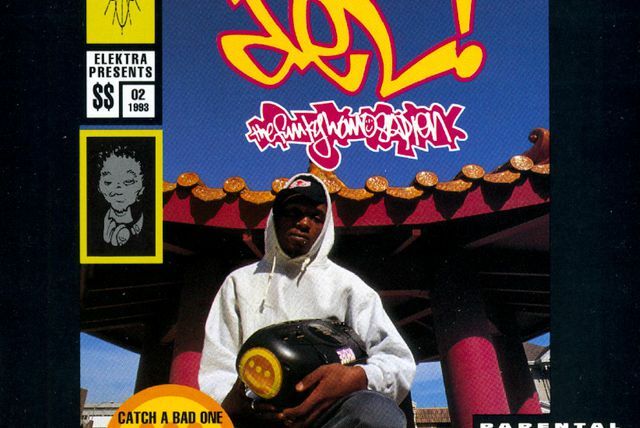 Cousin of renowned gangster rapper Ice Cube, Del tha Funky Homosapien (real name Teren Delvon Jones) was born in Oakland, California on August 12, 1972, and got his start with Ice Cube's backing band, Da Lench Mob. 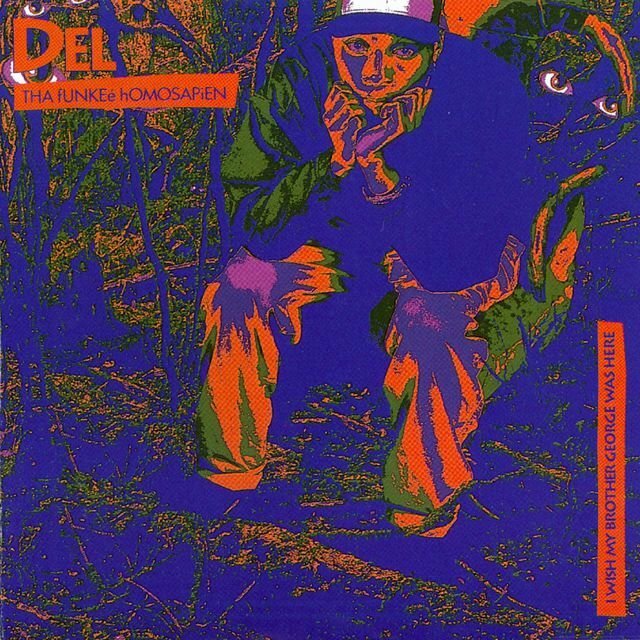 But Del's rap isn't as grim or violent as Ice Cube's is; in fact, he's been known to include something in his music that's far too uncommon in most rap: humor. 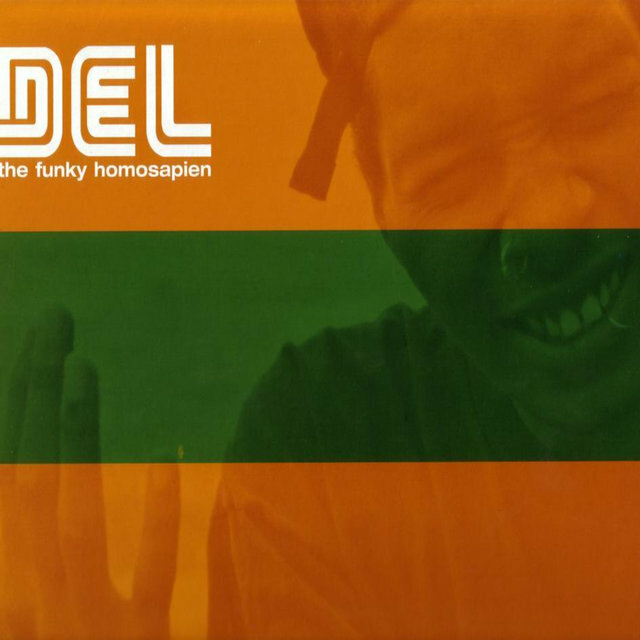 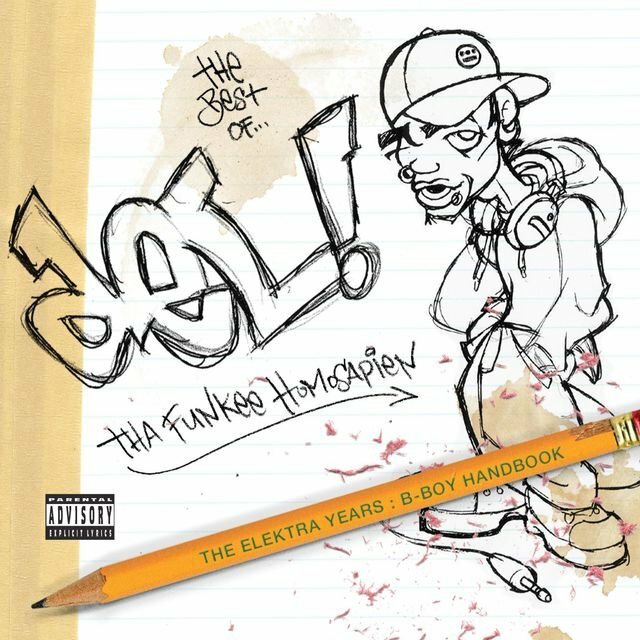 Signed to Elektra/Asylum, Del's debut release, I Wish My Brother George Was Here, was issued in 1991 and produced by Cube and, like most rap at the time, featured numerous samples of Parliament/Funkadelic classics from the '70s. 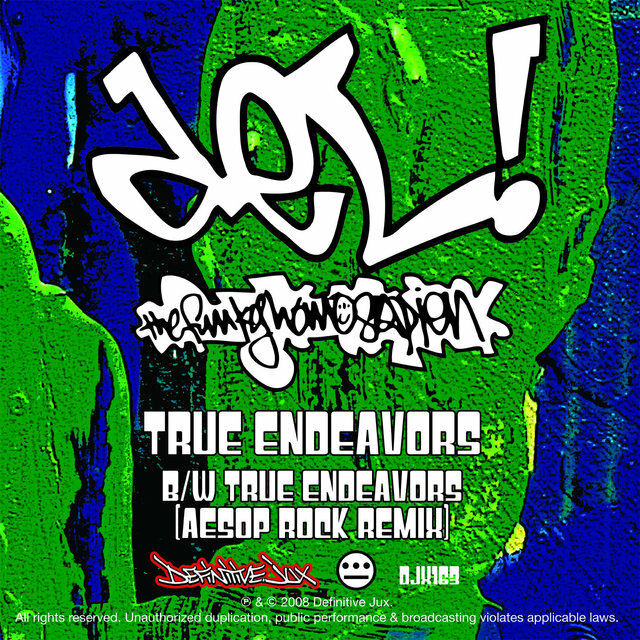 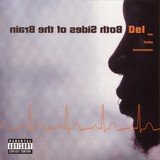 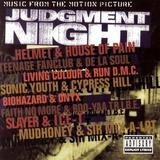 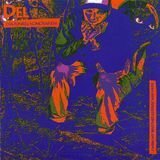 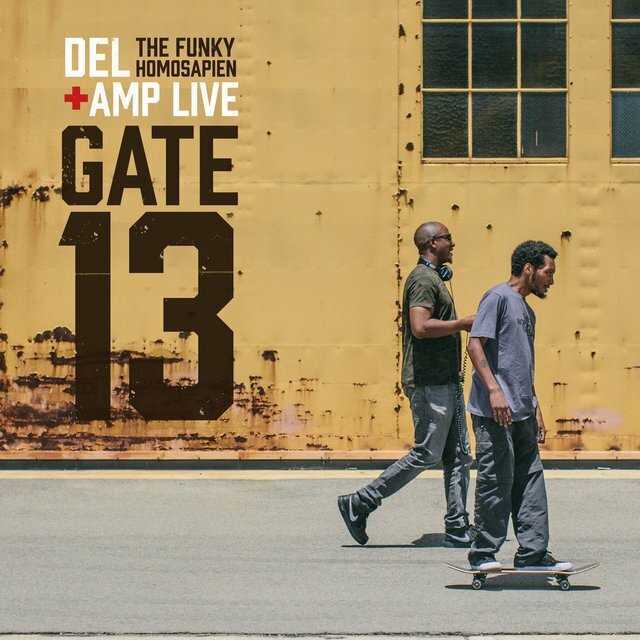 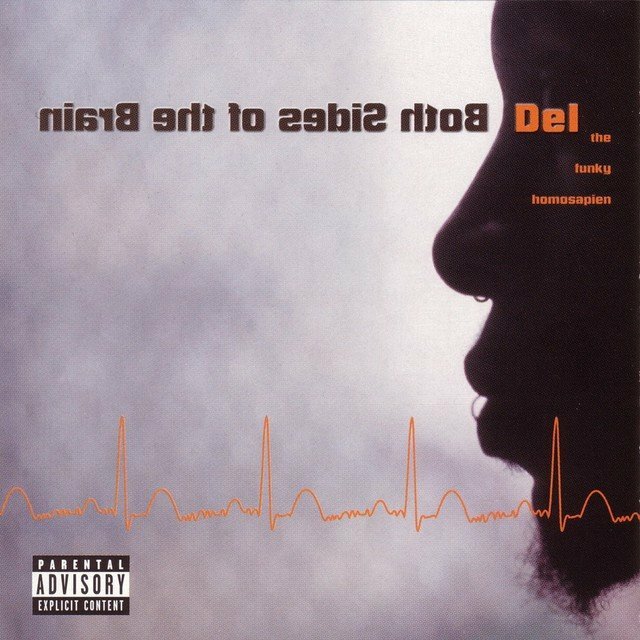 Del's follow-up, 1994's No Need for Alarm, was a departure musically, as Ice Cube was no longer in the production seat and the P-Funk sounds were dropped in favor of a more sophisticated, almost jazzy sound. 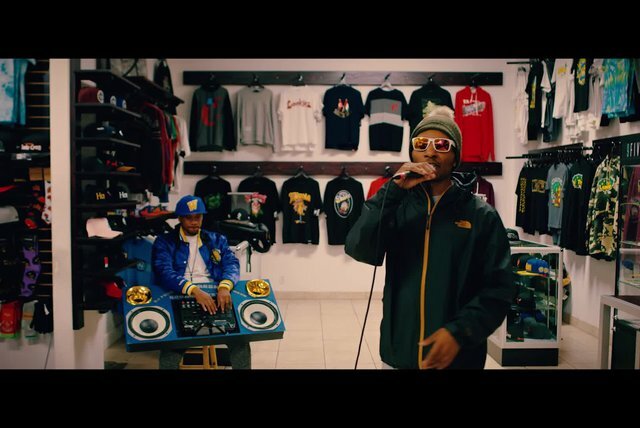 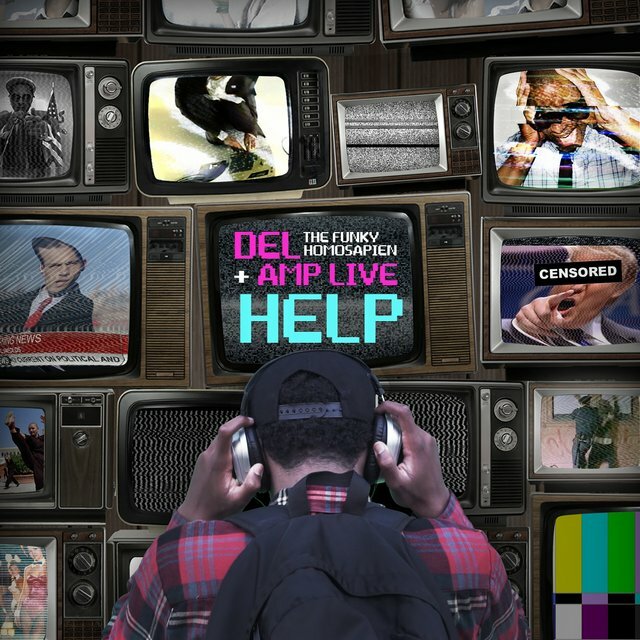 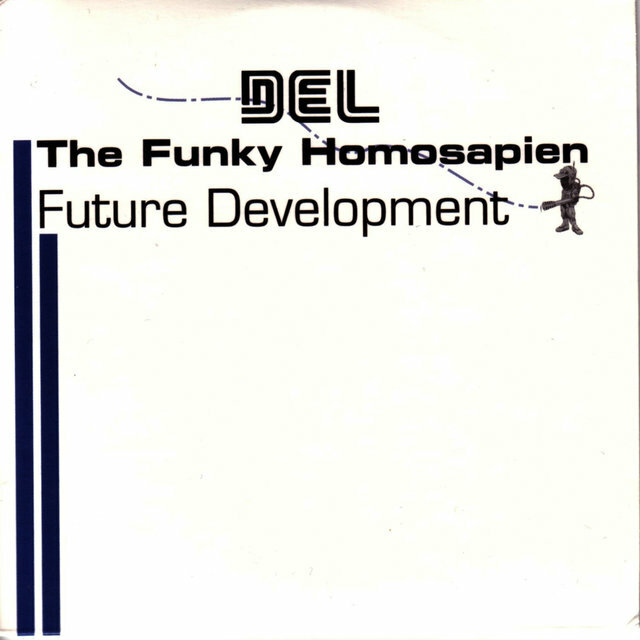 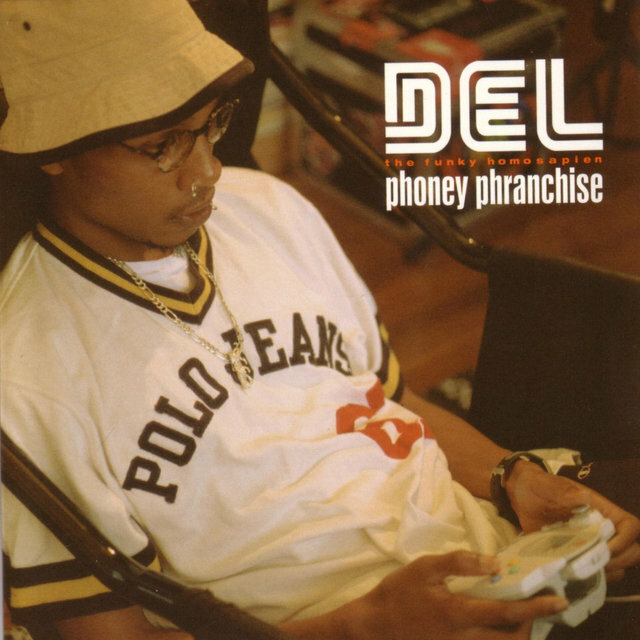 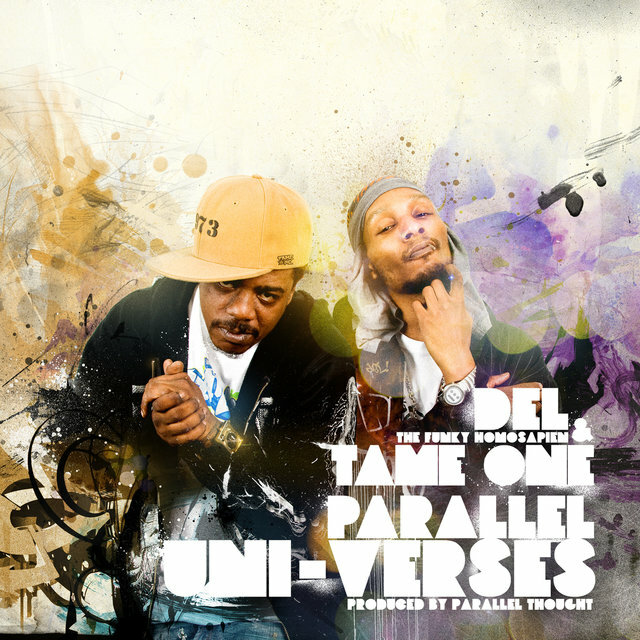 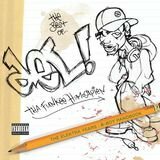 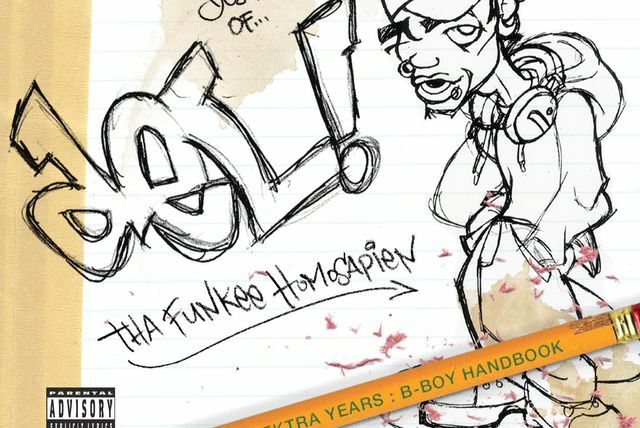 Despite his noble experimentation, Del's sophomore effort failed commercially, and it would take four years for the rapper to plot his next move and issue another recording.